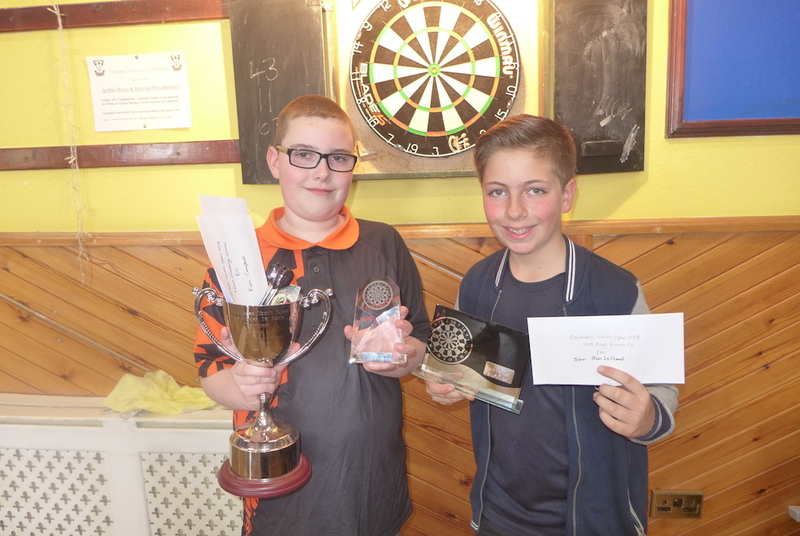 Rising star Sam MacLelland (right) finished as runners-up at last year’s Caithness Under-18s Open Darts Championship. Photo courtesy of Willie MacKay. The organisers behind the Portree Filling Station Winter Darts League are reaching out to local businesses in an attempt to attract sponsorship for a promising young darts player. Sam MacLelland may be just 11-years-old, but the Dunvegan Primary School pupil has already cultivated a reputation as one of the most talented darts players in his local area and beyond. Sam’s abilities at the oche took him to the final of the Caithness Under-18s Open Darts Championship in Wick last May. Despite embarking on a 210-mile trip from Dunvegan with his parents just to compete, Sam came tantalising close to victory and was narrowly defeated after a fantastic showing in the tournament. Now holding his own against adults as a regular in the winter darts league, the sporting starlet is looking to take the next step. 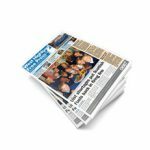 Commenting to the Free Press this week, winter darts league organiser Iain Beaton said: “Young Sam in our darts league has decided to make a big push in the youth ranking tournaments this year to try and play on the bigger stages with the end goal of hopefully playing semi-pro/pro level. 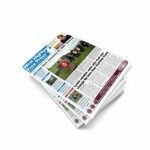 While Iain admitted that at first, the costs were a “bit of a shock” and a potential “stumbling block”, along with fellow league organiser Neil MacDonald he decided to reach out to local businesses for support. Iain added that Skye Finishing Touches have agreed to purchase shirts for Sam and will also pay for the logos and design. Trials cyclist and fellow son of Dunvegan, Danny MacAskill is one of those who have already given their backing to young Sam. If you would like to sponsor Sam, you can contact Iain Beaton at iain.beaton2@gmail.com or skyesfinishingtouches@live.co.uk. Dunvegan Camping Pods; The Giant MacAskill Museum, Danny MacAskill; Kenny’s Garage Dunvegan; Hugh Campbell Marketing,and John Macleod Haulage Dunvegan.